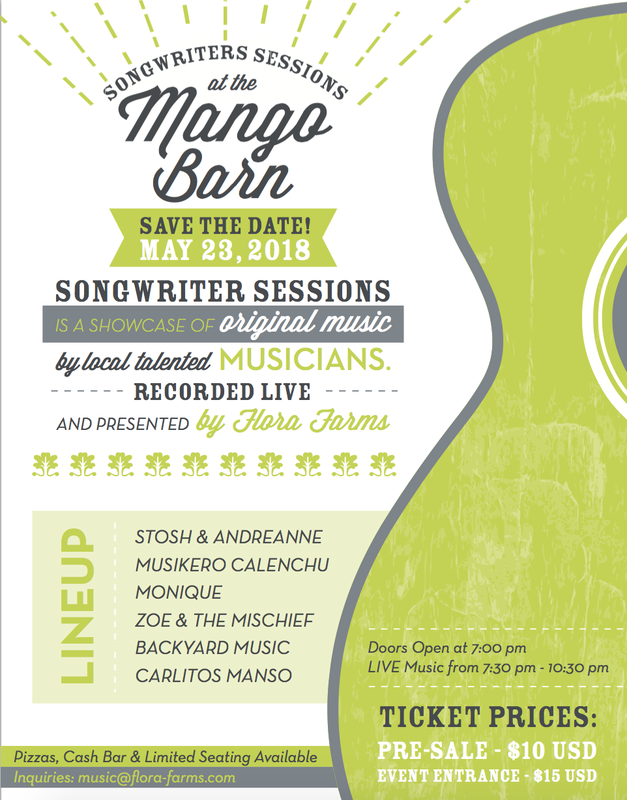 Live concerts under the stars are back at the farm! 🎼 🎤 Songwriter Sessions is a showcase of original music by local talented musicians. Recorded Live and Presented by Flora Farms!